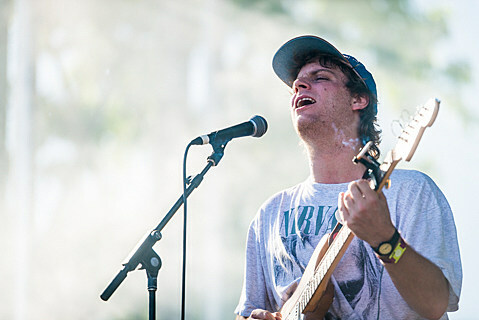 It’s Mac DeMarco Week in NYC, with the Canadian singer (who lives in Far Rockaway, currently) playing four sold-out shows here. Tonight’s #3 with Brooklyn eccentric Jerry Paper, and UK indie rockers Happyness opening. This is the official afterparty for tonight’s Mac DeMarco show, with members of the band DJing, plus Stones Throw artist Silk Rhodes and other shenanigans. Who knows what might happen. The fun should start around 10 but won’t really kick into high gear till midnight. 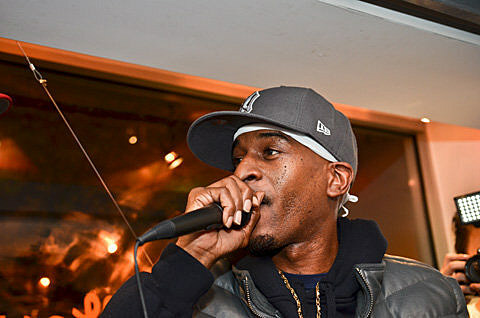 Hip hop as we know it wouldn’t exist without the highly influential Rakim. The New York native graces his hometown with another show tonight. Pennsylvania death metal band Rivers of Nihil celebrate their new album Monarchy at this show. If you’re going, it’s especially worth showing up on time for local mathcore band Meek Is Murder too. Boston-area band And The Kids make what they call “accessible unconscious existential indie glitter popsicle crisis music.” Find out what that actually sounds like tonight, with NYC bands Told Slant and PWR BTTM on the bill as well. Pittsburgh glam-punks Dazzletine headline this show that also features Brooklyn dreampop band Terrible Terrible. Check out tracks from both below.